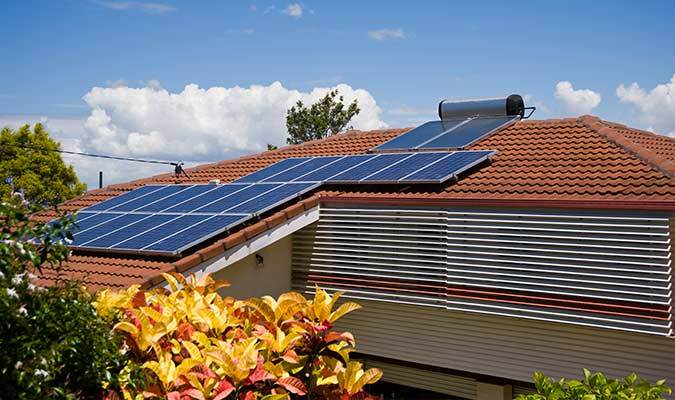 Think about where you live.Is it a big ,densely populated city,or is it a regional town with wide streets and quiet nights?Where you live is important,because it will determine the most suitable solar power system for your home. 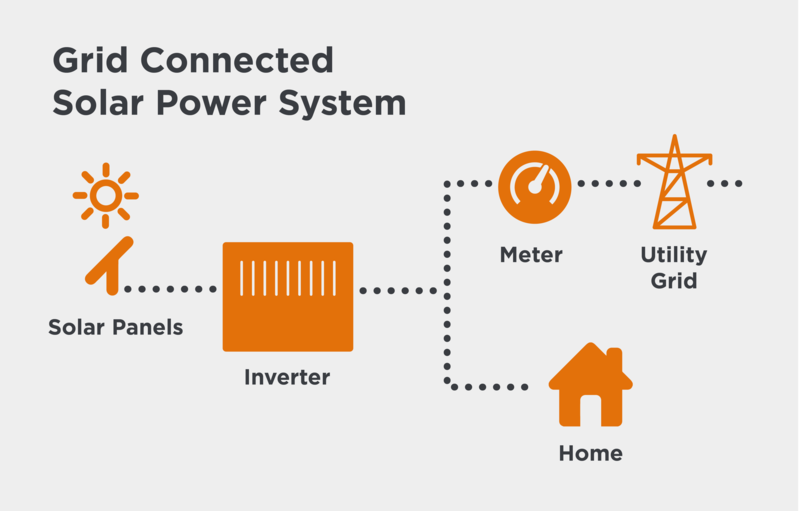 What is an off-grid solar power system? 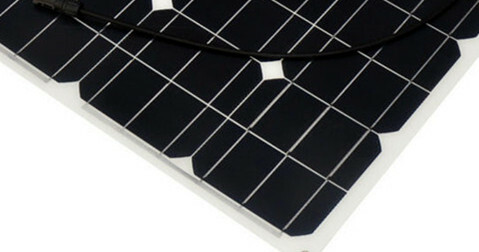 Off-grid solar energy systems offer the prospect free,clean energy for the lifetime of a solar panel system.These days ,a solar panel system lifspan is expected to be at least 20 yeas. How much solar do you need? 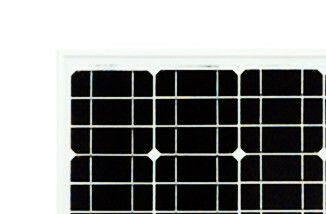 If you are thinking about investing in solar power,it's important to know how much you 'll require to power your home. A five kilowatt system should be enough to power a medium-sized home.A three kilowatt system should be enough to power a small home. 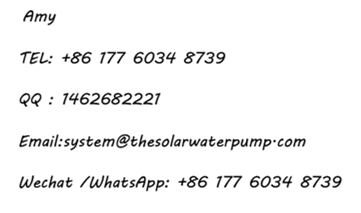 Our Yunnan Yaochuang Energy Development Company is focusing on making solar modules and some other related products.We have been cooperated with numerous world famous commpanies,and also have built good relationships with them.With support from our partners,We are becoming more more professional and reliable.